Happy Monday everyone! I hope you all had a lovely weekend! First of all, thank you everyone for your sweet words and good wishes on our baby arrival announcement on Instagram. Being a mom is a hard work but it’s the most rewarding job on the planet and I love every second of it!!! 1. First of all, I got rid of all the junk food, no reason to keep these items around. “What if my friends ask for chips or cookies”-bad excuse girl, just throw it away!!! 2. Started drinking more water and juices. Water with lemon in the morning and green tea during the day are my best friends. 3. Filled the fridge with vegetables and fruits and found more interesting healthy recipes. Eating more fiber helps you to lose weight because it fills up the stomach quicker and prevents you from eating more. 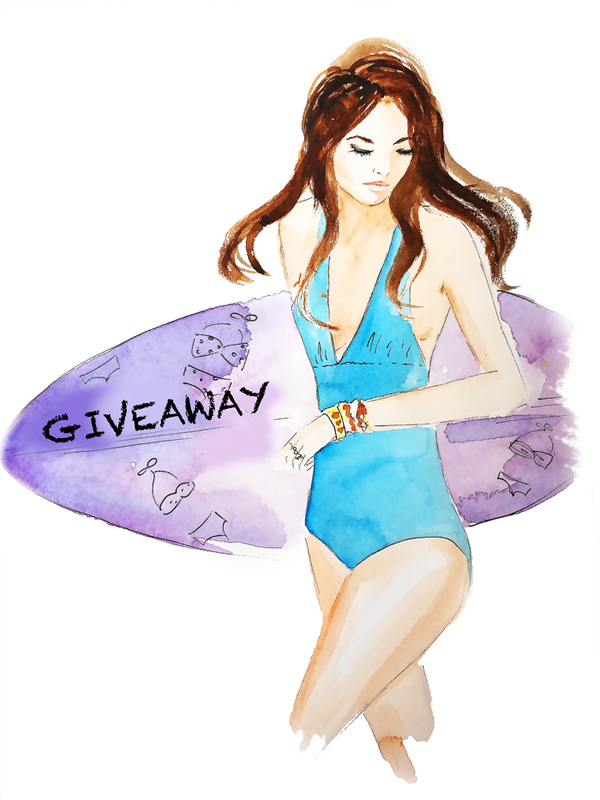 Win a suit of your choice from BLUMOSS!!!! 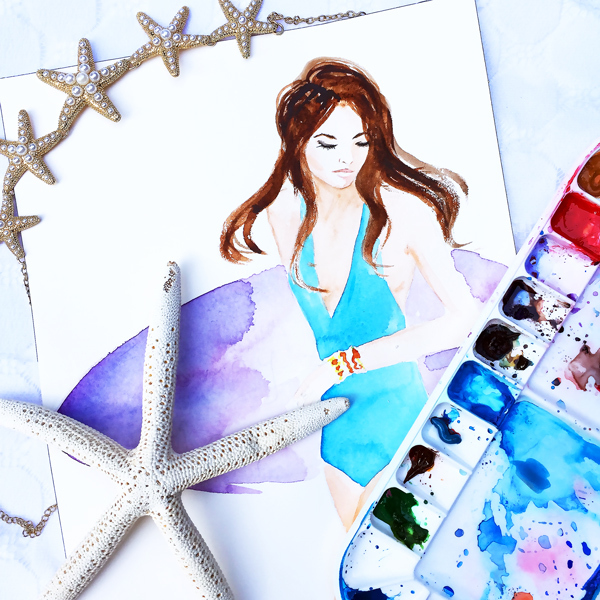 This entry was posted in illustration, style and tagged Blumoss swimwear, DC fashion, giveaway on September 14, 2015 by Elena Fay.